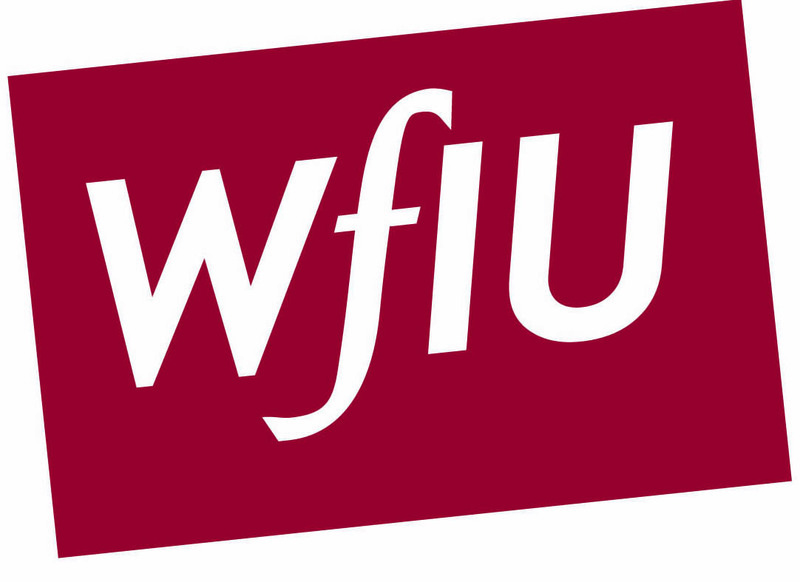 Judith Lang Zaimont rang in her New Year by being named WFIU Radio’s January “Composer of the Month”. “Our monthly Wednesday night ‘spotlight’ programs are devoted to 20th and 21st century music, and Judith is a prolific composer,” comments David Wood, WFIU’s music director. “During the past few months, I’ve spoken with several artists and listeners who asked me ‘have you done any programming on Judith?’ We’ve played some of her recordings in the past, but I thought January would be the perfect opportunity to really highlight her music and interview her about her creative process. 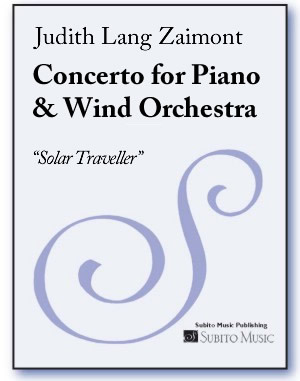 Given our current focus on contemporary American women composers, Judith’s at the top of the list!” Featured works included Zaimont’s Zones (Piano Trio. 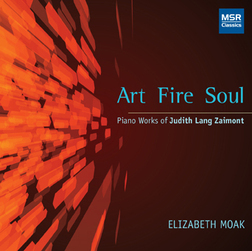 2) and listeners were treated to a preview of the forthcoming MSR release “Art Fire Soul: Piano Works of Judith Lang Zaimont.” Performed by pianist — and Zaimont-champion — Elizabeth Moak, “Art Fire Soul” is a 2-disc survey of the composer’s piano music and will be released in February. 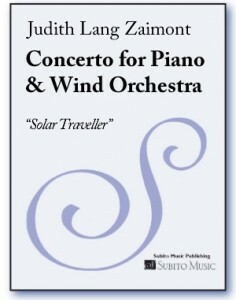 Speaking of February, Zaimont travels to Minneapolis for a two-week composer residency which culminates in the University of Minnesota Wind Ensemble’s regional premiere of her Concerto for Piano and Wind Orchestra ‘Solar Traveller’. Conducted by Craig Kirchhoff, the performance takes place on the 9th and features pianist Timothy Lovelace. “Solar Traveller is the second [of Judith’s works] that I’ve played,” Lovelace shares, “and I’ve heard much of her output. One reason her music is great has to do with the fact that it is multi-layered. It often has an immediate appeal; the more one studies it and lives with it, the more one discovers all sorts of complexities, structures, ideas, and emotions. Solar Traveller is no exception [and] is perhaps unique in that the solo instrument is often a part of the ensemble. The writing for the wind ensemble is colorful and inventive, so it’s a real pleasure to play ‘inside’ the writing of the larger group.” While in Minneapolis, Zaimont will also be interviewed and featured on Classical Minnesota Public Radio. Zaimont Update: On March 8th, Zaimont’s Wizards: Three Magic Masters receives its New York premiere by pianist Young-Ah Tak as part of her recital debut at Carnegie Hall’s Weill Recital Hall. Tak previously recorded Wizards on the “Pure Colors” release (Albany Records).